Wild Cherry was @SpeciesofUK from 14th to 20th April, 2014. 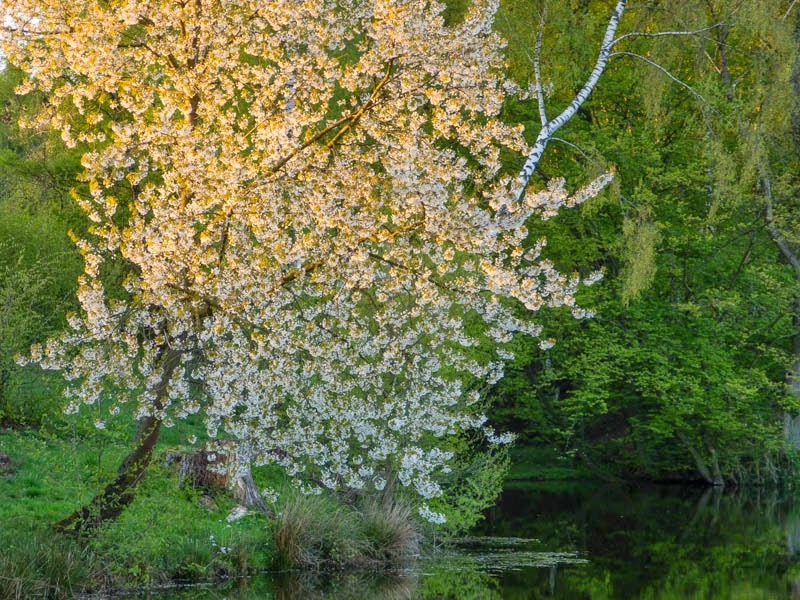 The wild cherry is one of our native UK trees. 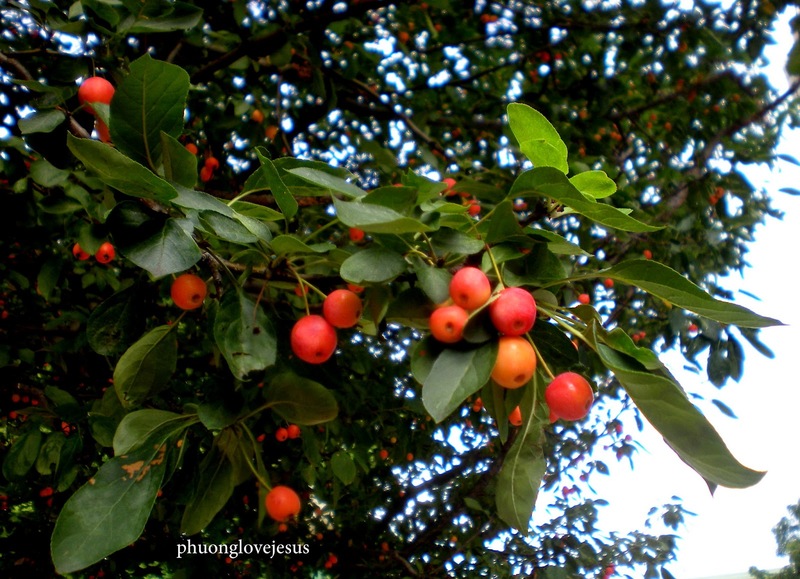 It is known for its beautiful flower blossoms and edible ripe fruits. Wild cherry is a member of the rose family. Wild cherry, Prunus avium, is one of about 430 shrubs and trees that make up the Prunus genus. 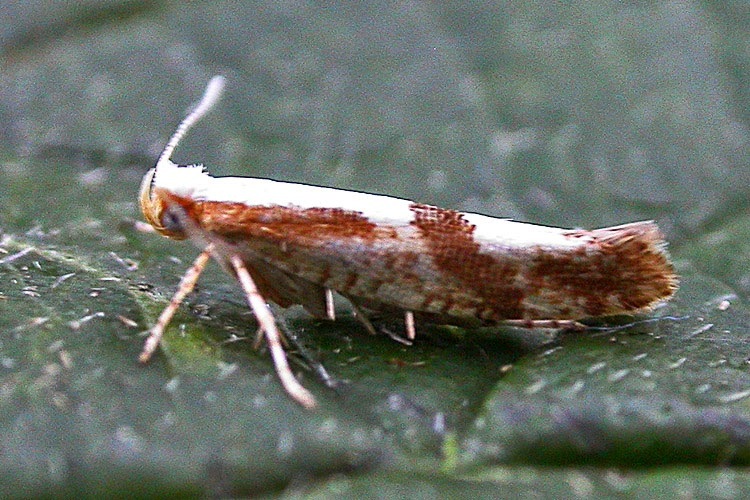 This genus is spread across the northern temperate regions of the globe. Prunus includes many edible fruit trees, including the plums, cherries, nectarines, almonds, peaches and apricots. Prunus is a member of the Rosaceae ('rose') family. In fact it's by far the largest genus in that family. Wild cherry is also known as ‘sweet cherry’, 'mazzard' from Middle English, or 'gean' which is a loan word from Old French. 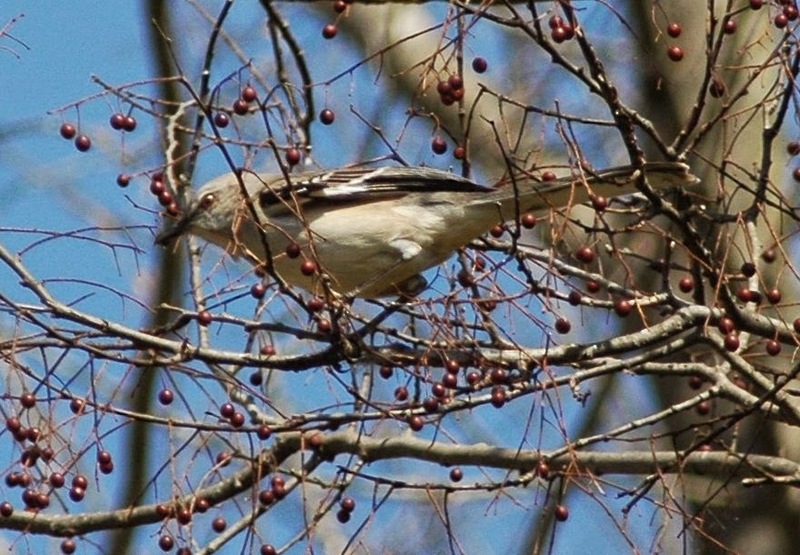 The Latin species name of wild cherry avium refers to the birds which eat the cherries and disperse the seed. 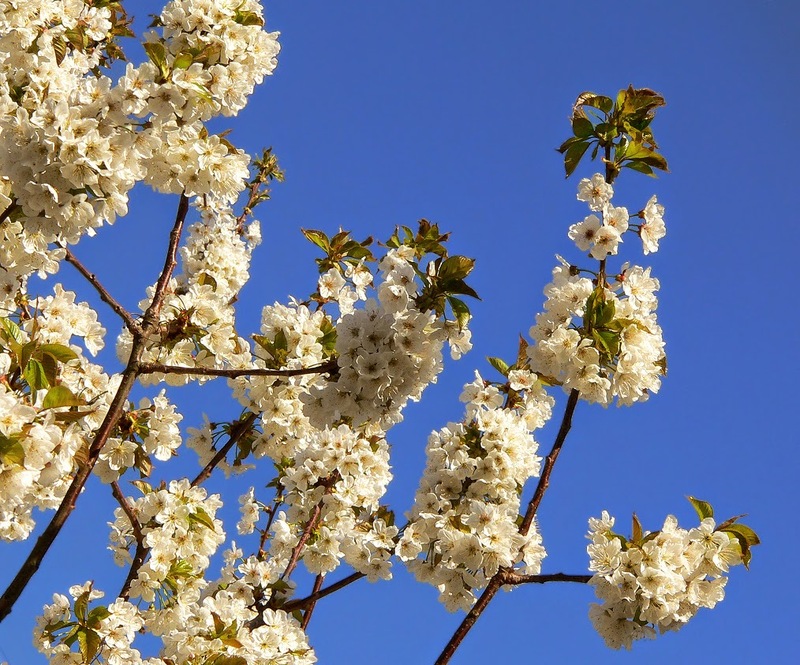 Prunus avium therefore literally means 'bird cherry'. This is curious because in English Prunus avium is actually called 'wild cherry' and the common name 'bird cherry' is instead used for Prunus padus. The term 'wild cherry' also gets used to describe different Prunus species in other countries, for example Prunus serotina in North America. 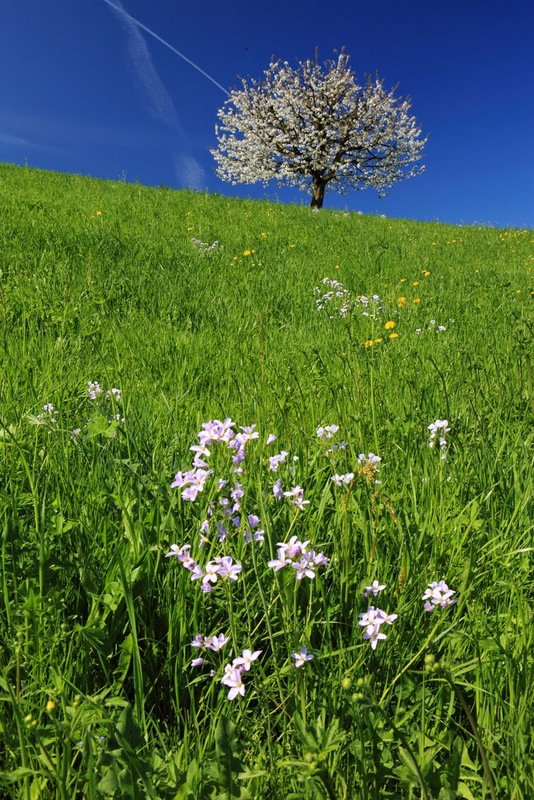 Wild cherry is native throughout the UK and Europe. 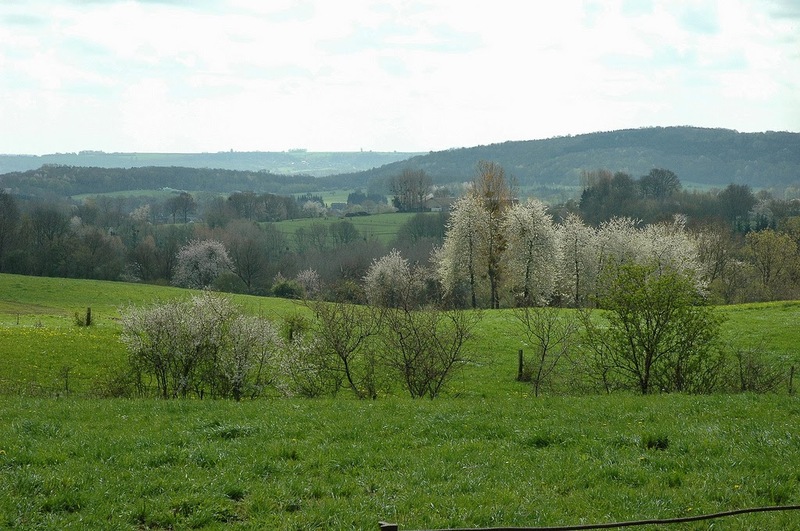 Wild cherry is only absent from the far northern parts of Europe. As well as Europe, it is also native to northern Africa, the Caucasus and northern Iran. 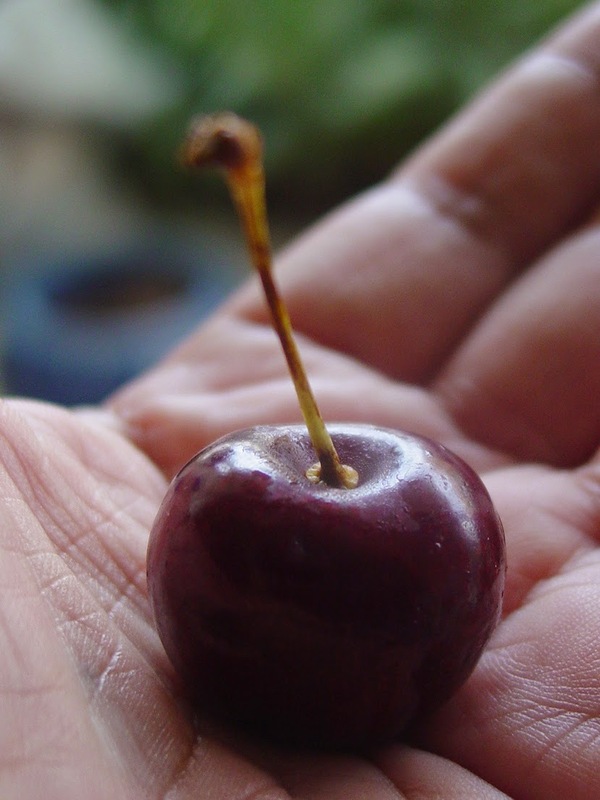 In the UK, wild cherry is widely distributed, though sparse in the north of Scotland. 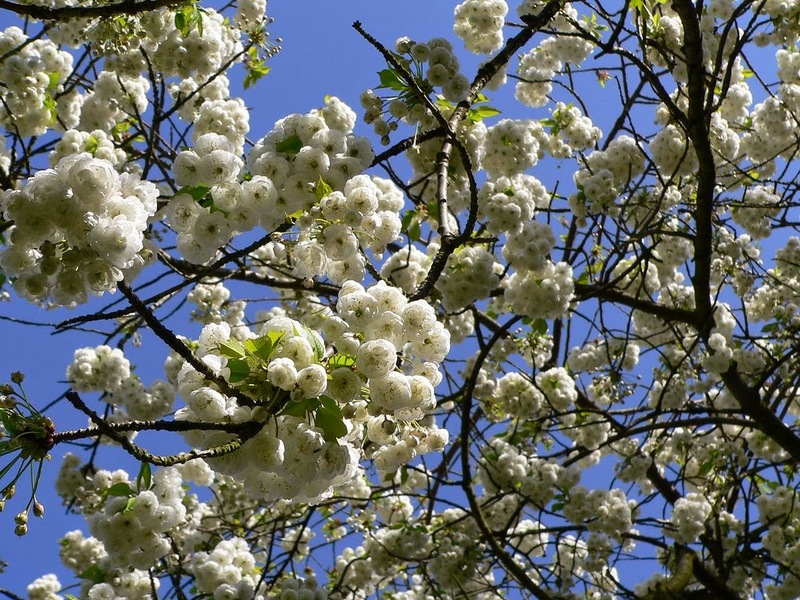 Wild cherry features in Highland folklore, where to encounter one was considered auspicious. 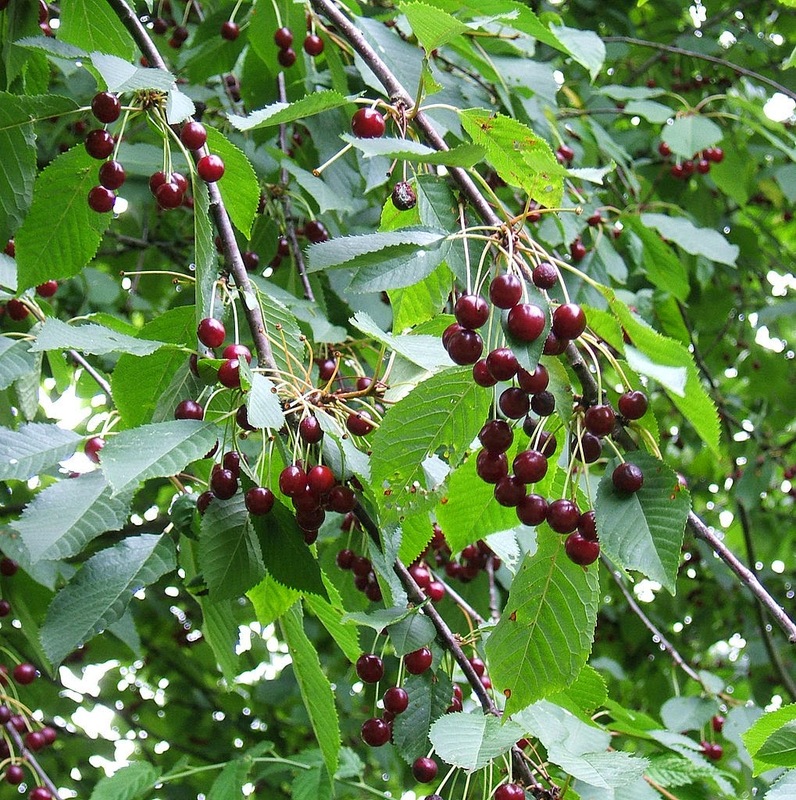 Wild cherry is often found in old hedgerows and in mixed deciduous woodland, usually at the wood’s edge. 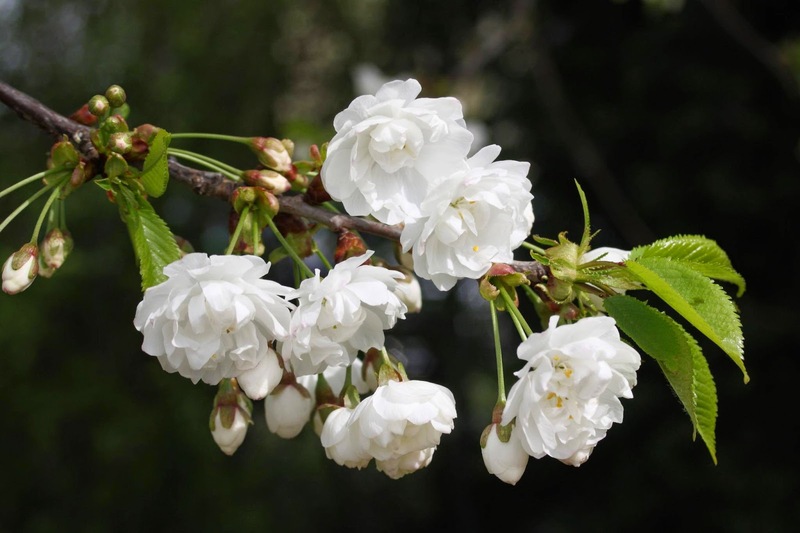 In addition to the native range, cultivated varieties of wild cherry have escaped and become naturalised in North America, Japan and New Zealand. Wild cherry trees are deciduous. The trees grow to 15 to 32m tall with a straight trunk and a rounded/irregular crown and can live for up to sixty years. 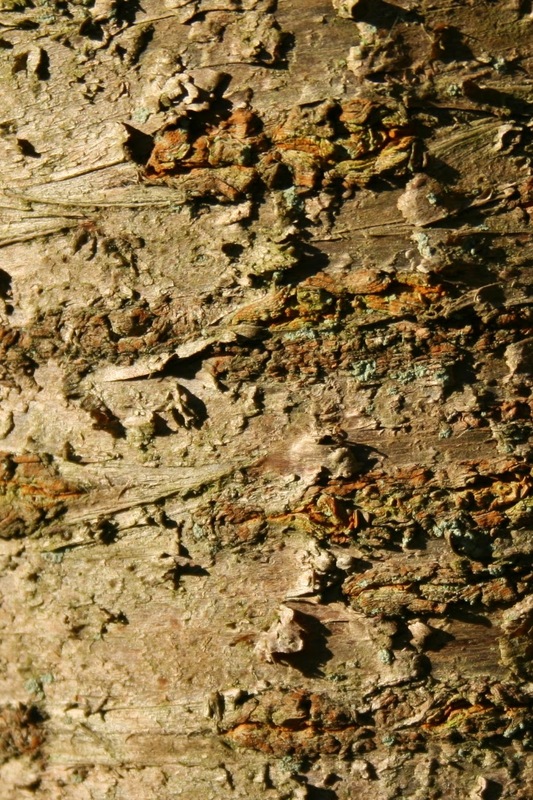 The bark of wild cherry is smooth and shiny, reddish-brown with prominent horizontal lines that are grey-brown on young trees, darker and fissured on old. The leaves of wild cherry are about 6-15cm long, toothed, oval in shape with pointed tips, matt or sub-shiny above and finely-haired below. 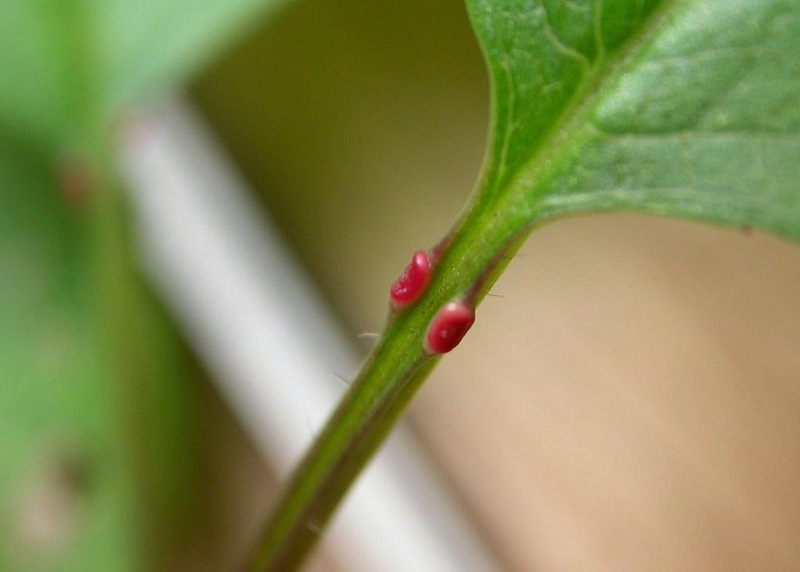 Wild cherry leaves also have red distinctive red glands at the base, on the petiole. 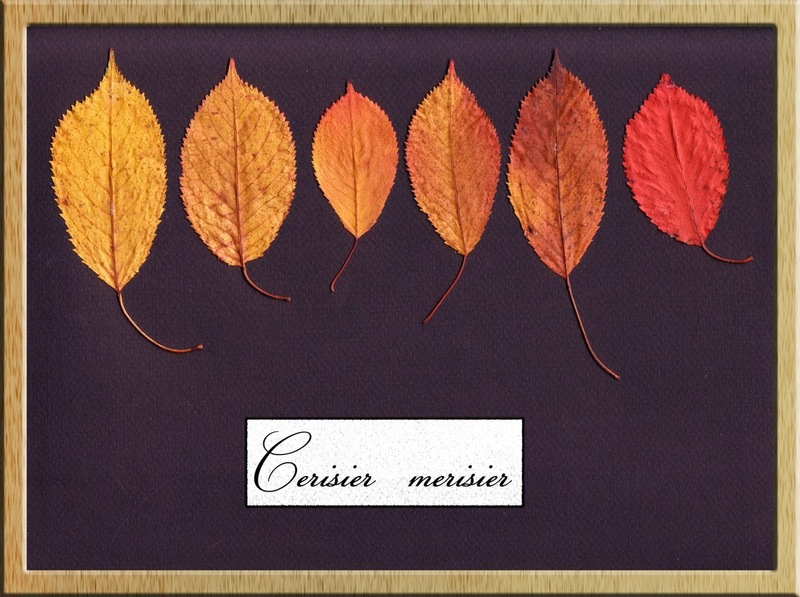 Wild cherry leaves fade to lovely oranges, pinks and crimsons in autumn. 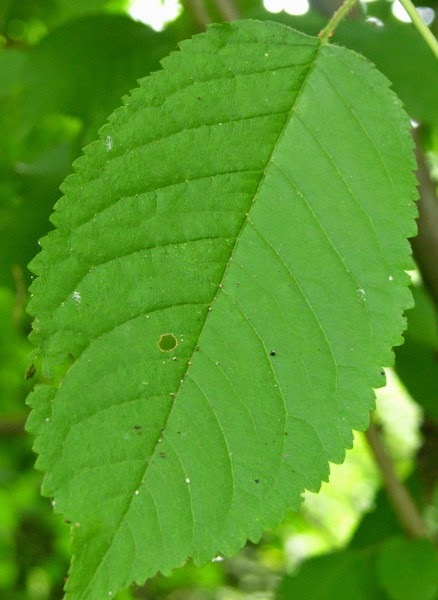 Wild cherry leaves are the primary food plants for many moth larvae, such as cherry fruit and cherry bark moths, brimstone moths and orchard ermine. Wild cherry produces impressive blossoms. Wild cherry is hermaphroditic, meaning each flower has both male and female reproductive parts. It starts to flower in early spring, alongside the new leaves. 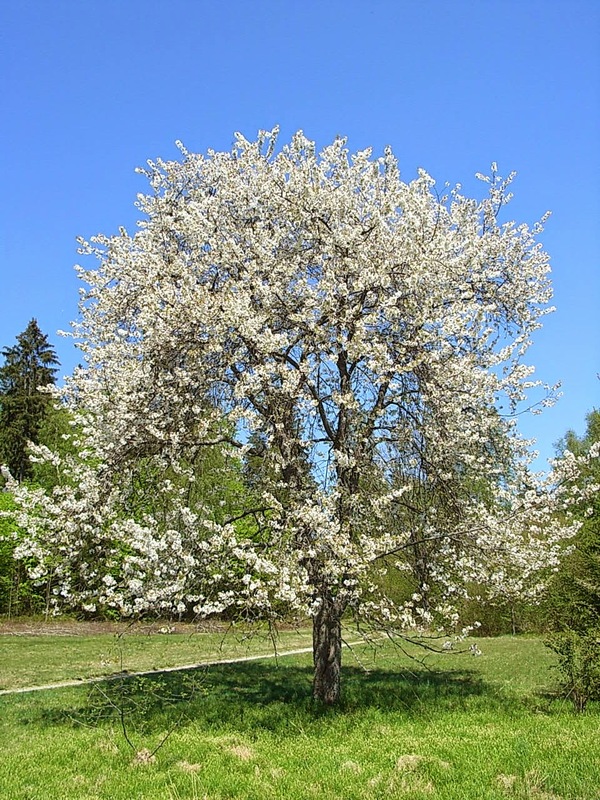 The wild cherry flower is pure white, cup-shaped with five petals, about 2cm wide with yellowish stamens. 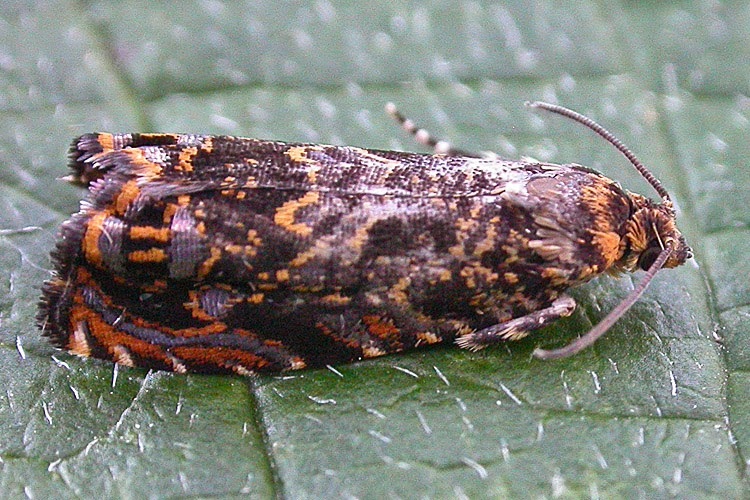 They occur in clusters of two to six. A wild cherry tree in blossom is a wonderful thing. 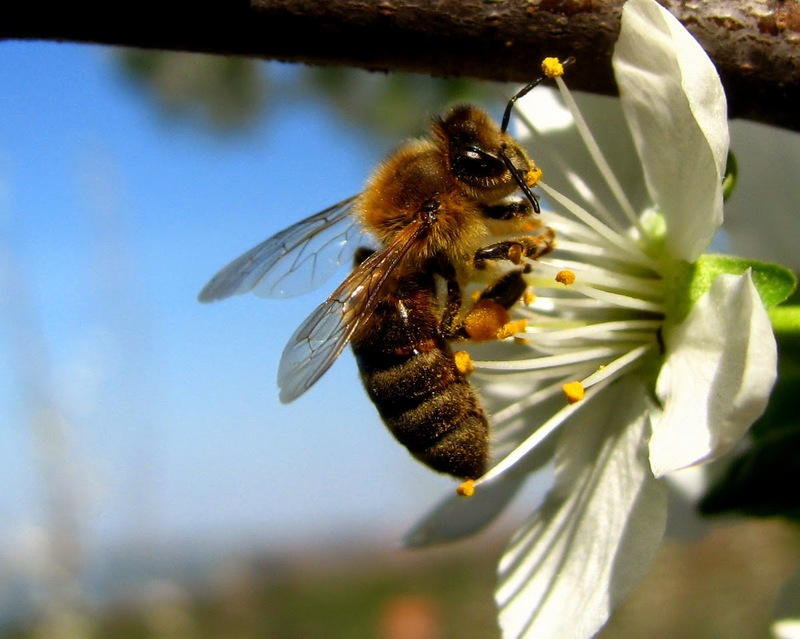 The wild cherry provides an excellent early source of nectar and pollen for bees, who are common visitors. Wild cherry flowers then develop into the fruits. After pollination by bees the flowers develop into hairless, deep red to dark purple globular fruits about 1-2cm in diameter - the cherries. 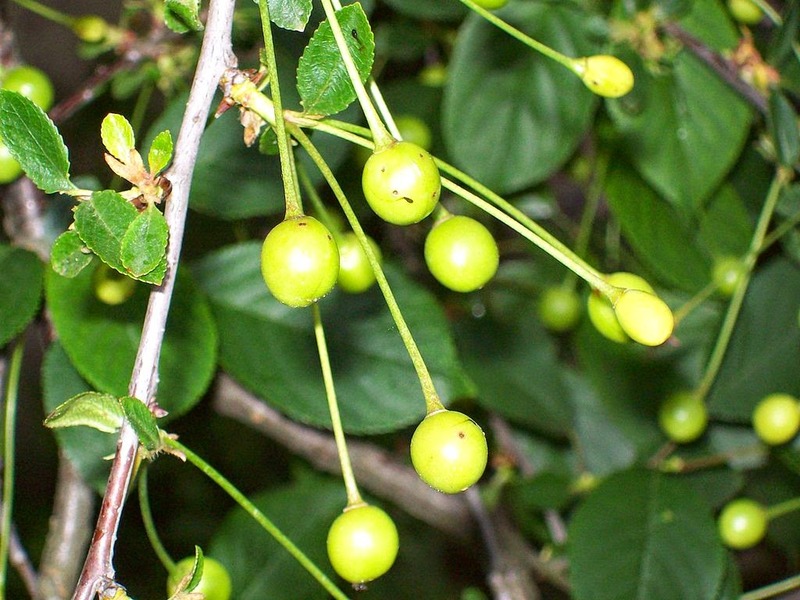 Wild cherry can also freely propagate itself through the use of root suckers (new growth that appears from the root system). Wild cherries are initially yellow-red in colour before they mature. Each wild cherry fruit contains a single hard-shelled stone with a groove along the flatter edge. Inside the stone is the seed (kernal). 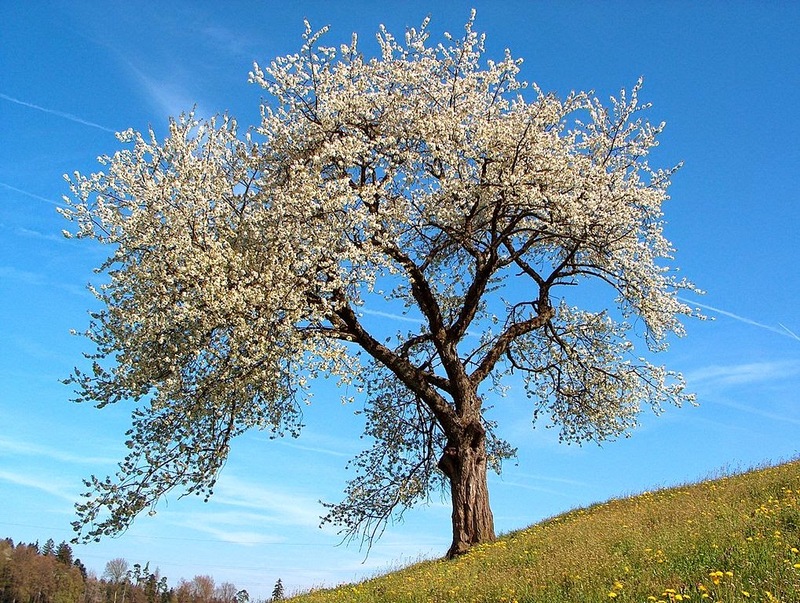 The seeds of the wild cherry are distributed by the mammals and birds that eat the fruit. 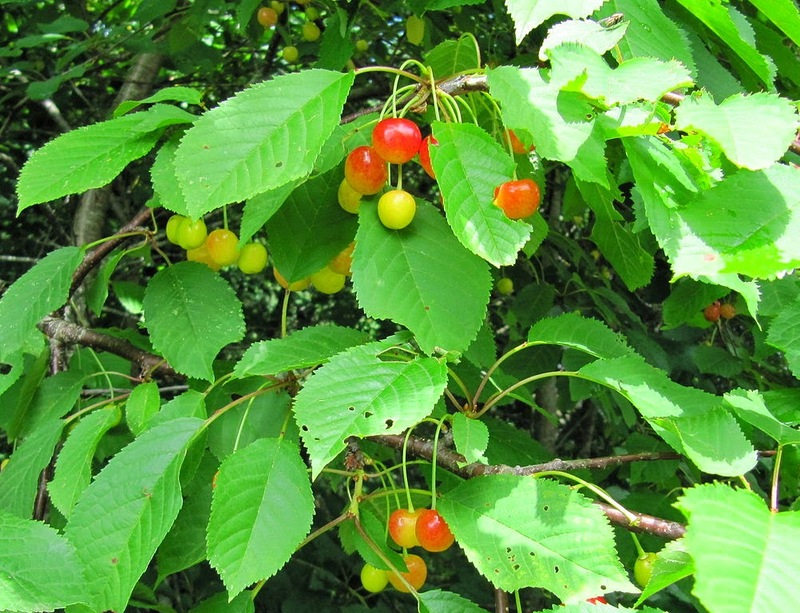 Wild cherries are popular with thrushes and blackbirds, badgers and mice. Rodents and hawfinches crack open the stone to get at the kernel. When they mature, wild cherries are edible to us. Wild cherries mature in midsummer. They can be sweet or bitter when picked fresh and have much less flesh than cultivated varieties. A wild cherry contains about 78% water and 9-14% sugars. 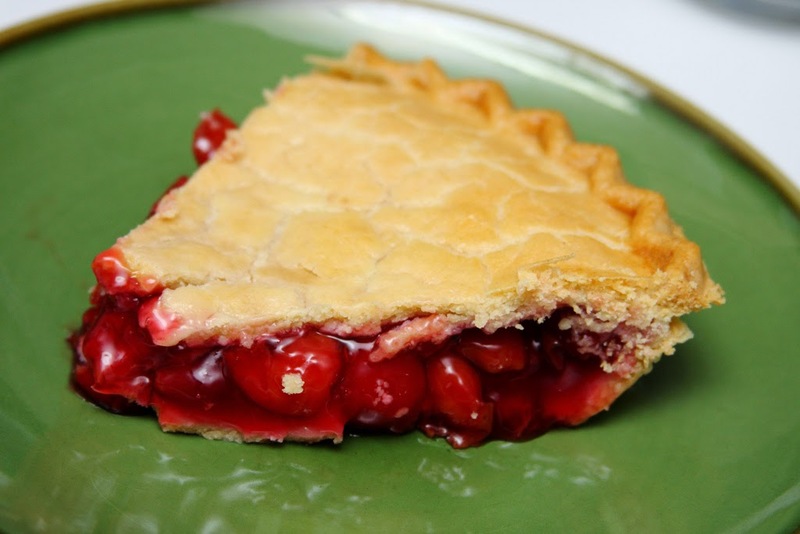 Wild cherries can be used to make preserves or in cooking, for example in pies! Apart from the ripe cherries themselves, all parts of the wild cherry tree should be considered slightly toxic - containing cyanogenic glycosides. Wild cherries have been eaten by humans since time immemorial. 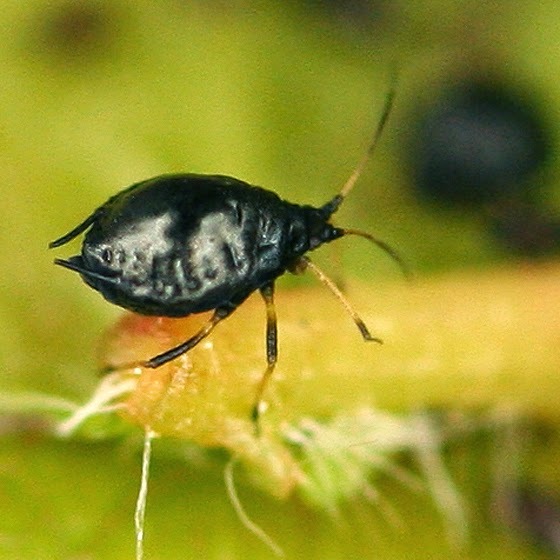 Cherry stones have been found in Bronze Age settlements in the UK. Wild cherries are known to have been actively cultivated as early as 800BC, in Asia Minor. Most modern commercial cherries are cultivars of the wild cherry. There are now many different commercial varieties of cherry available, which are the cherries sold to us in shops. Aside from the wild cherry, the other main cherry species that is cultivated is the sour cherry Prunus cerasus, which is mainly used for cooking. The RHS recommends several self-fertile cherry cultivars which produce good fruit for growing in gardens - 'Lapins', 'Stella' and 'Sunburst'. The cultivar Prunus avium 'Plena' on the other hand is packed full of petals. 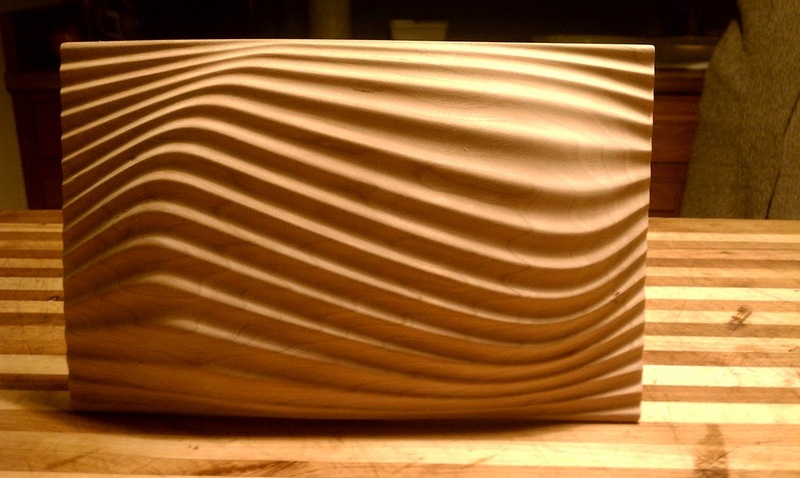 Wild cherry wood can be used in woodturning. Wild cherry wood is hard, strong, honey-coloured, and polishes to a shiny brown. 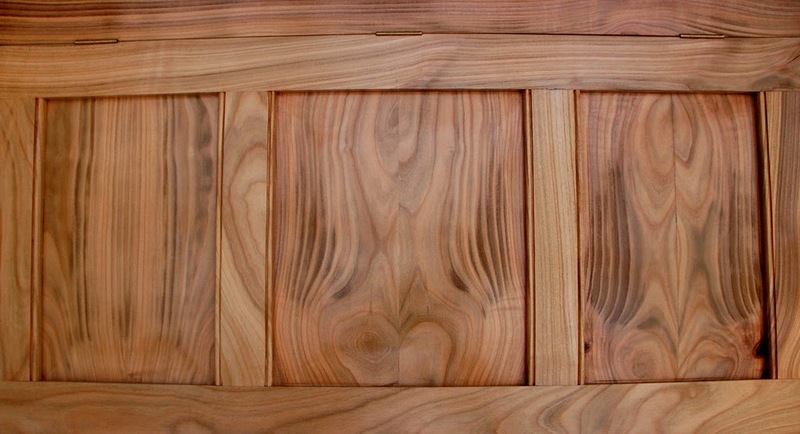 Cherry wood is valued as a hardwood for woodturning. It's used in decorative work in furniture and for making musical instruments. 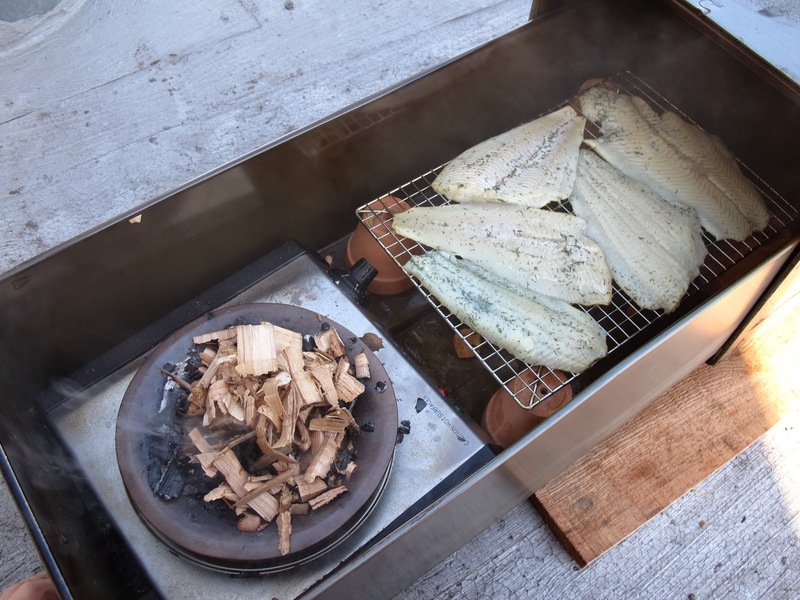 Cherry wood burns well producing a sweet scent. 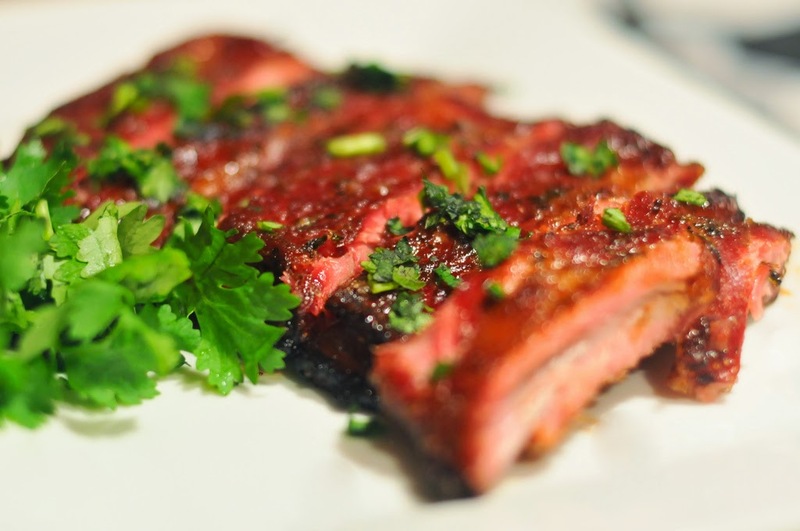 It can be used to smoke foods, lending a distinct flavour. Wild cherry is susceptible to bacterial cankers. 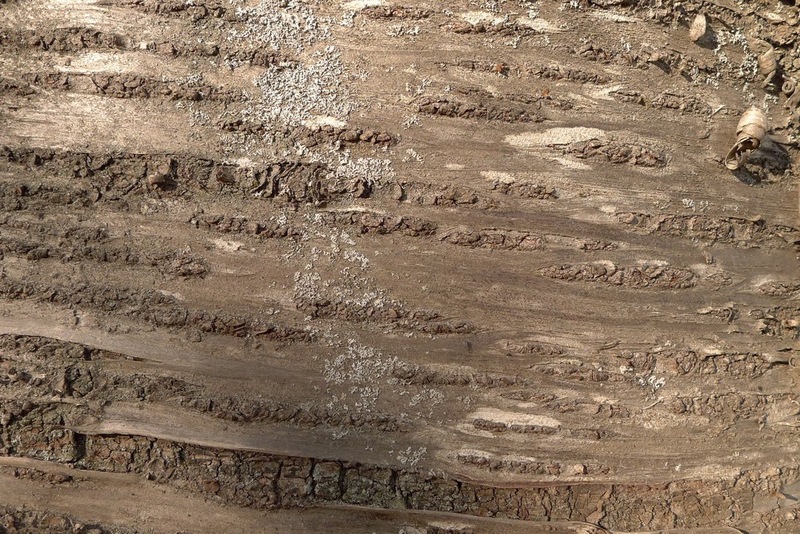 Cankers can disfigure and occasionally kill infected cherry trees. Dieback of wild cherry trees can be caused by damage from the 'cherry black fly', Myzus cerasi. The sticky resin from wild cherry was thought to cure coughs and promote a good complexion and eyesight. It's even been chewed as a substitute for chewing gum.